Reply to David Gregorie Esqr. concerning his own case. Difficult to transcribe, as the two pages have been copied onto one, and the final page is very poor copy. 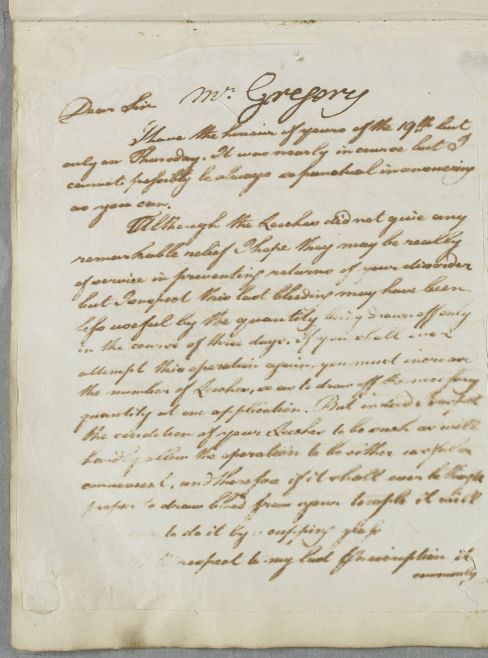 Date of the letter inferred from Gregorie's reply (letter 2962). Summary Reply to David Gregorie Esqr. concerning his own case. 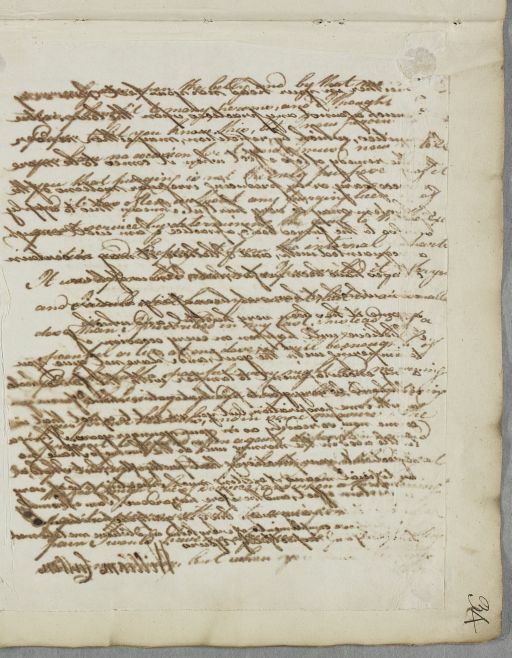 Difficult to transcribe, as the two pages have been copied onto one, and the final page is very poor copy. 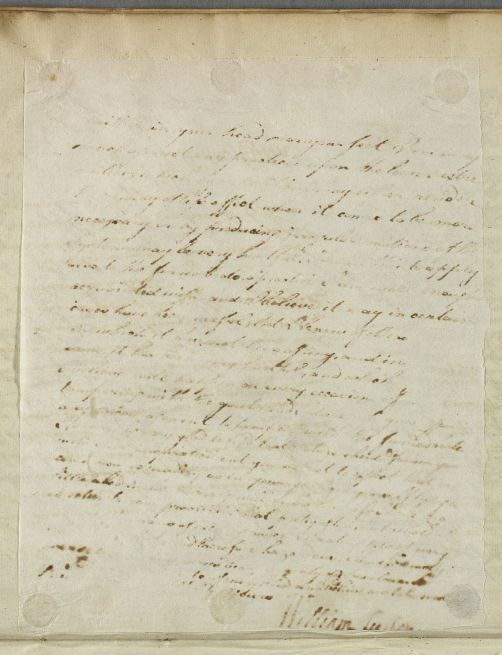 Date of the letter inferred from Gregorie's reply (letter 2962). Case of David Gregorie at Dunkirk who has suffered a paralytic stroke.